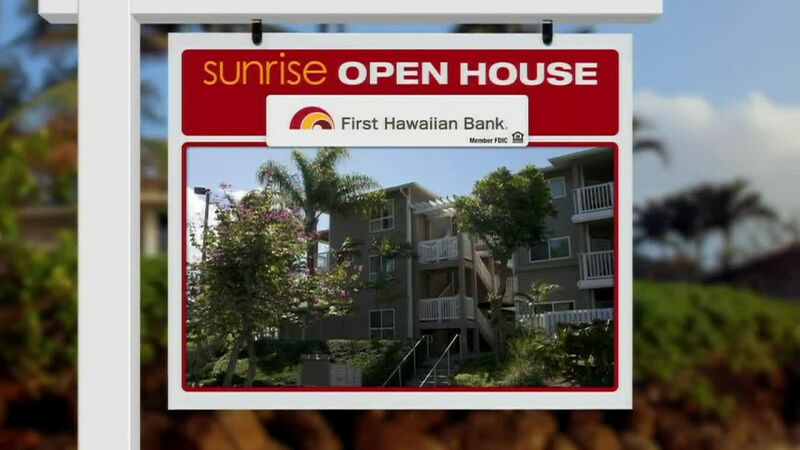 Let's take a look at Kalihi Valley, which is convenient to town and the windward side. We'll start on Nihi Street. It was *just listed for about 573-thousand. Two bedrooms, one bathroom.. with 768 square feet. It's on a 4-thousand foot terraced lot... and was built back in 1947. There's a showing this Sunday. This next one needs a little work. It's on sale for 609--thousand. The listing says quote "fix up or tear down." It's on a 94-hundred square foot lot overlooking Kalihi Stream... with six bedrooms and two bathrooms. But beware, the number of bedrooms and baths don't match the tax records. 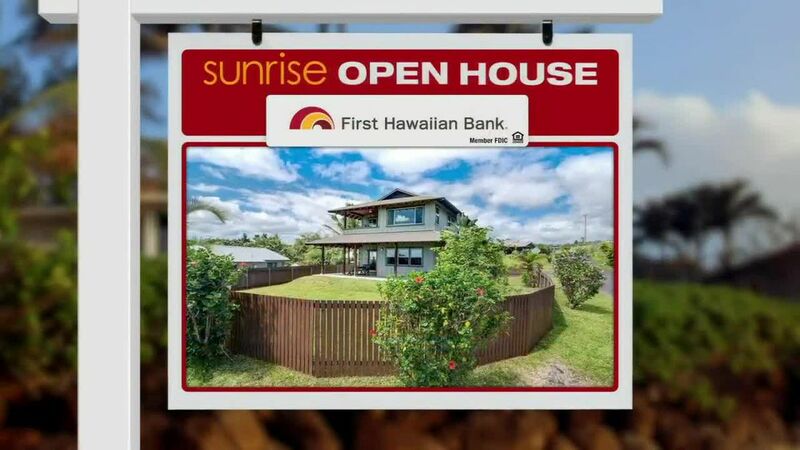 This property is on Kalihi Street. And here's one that's a little more move-in ready. 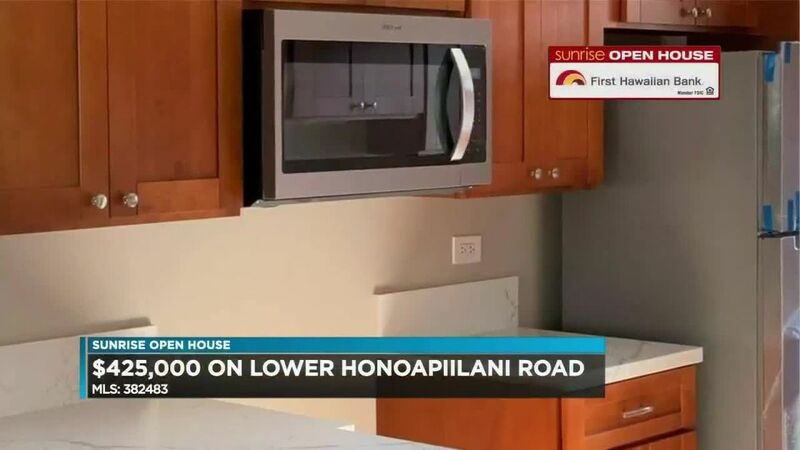 It's listed for 995-thousand on Kula Kolea Road. It also has 6 bedrooms...and was reportedly just refinished.. including new counters, paint, and tile floors in the kitchen and bathroom.